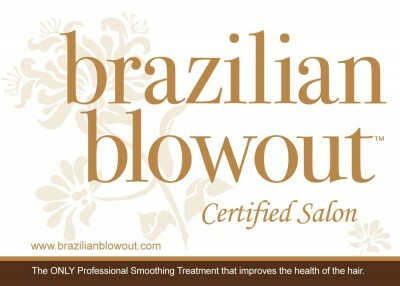 Brazilian Blowout is a US-born company, and it offers the first and only professional hair smoothing treatment that improves the health of your hair. Do not to confuse it with other “Brazilian straightening” services on the market because the Brazilian Hair Blowout is not a straightening or relaxing system – it is a smoothing treatment. Benefits include: Less frizz, less fly-aways, radiant shine, locks out humidity, looks soft and healthy, improves condition of hair. This product seals the hair shaft with a super nutrient complex which is great for Dubai as it locks out humidity, and results are smooth, frizz free hair. Results are consistent throughout ALL hair types and textures. Great for chemically straightened, fuzzy, frizzy, damaged, over-processed, hard to manage, bleached hair, and even hair with extensions.